We first became involved with FOMAWA in 2006. 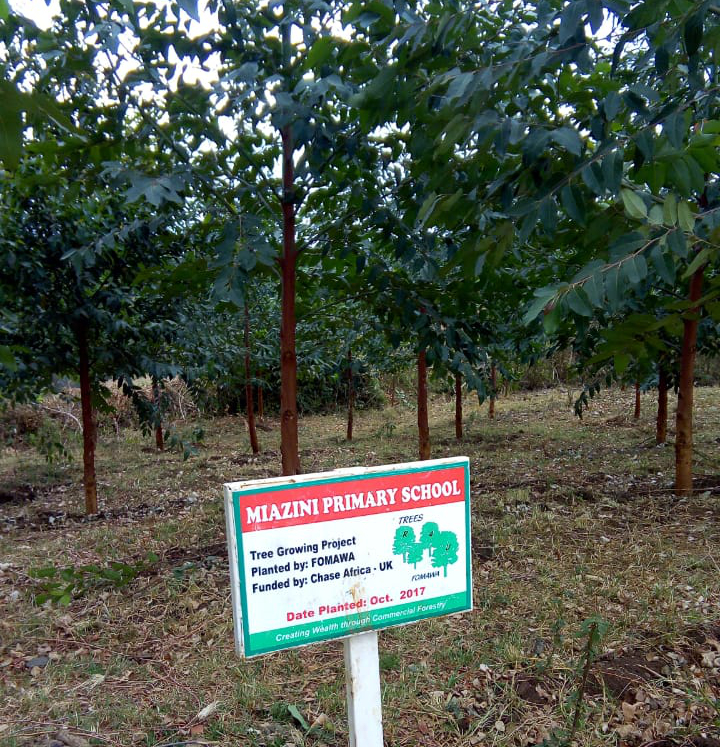 Since then we have funded the planting of a commercial stand of trees at 131 schools. The trees are looked after by the school children, which hopefully engenders a positive attitude to growing trees, a skill they can use in later life. Planting trees at schools is a model that works on many levels. Environmental education can be really enhanced when the children can get practically involved by having their own tree to look after and to understand that their actions can make a difference. 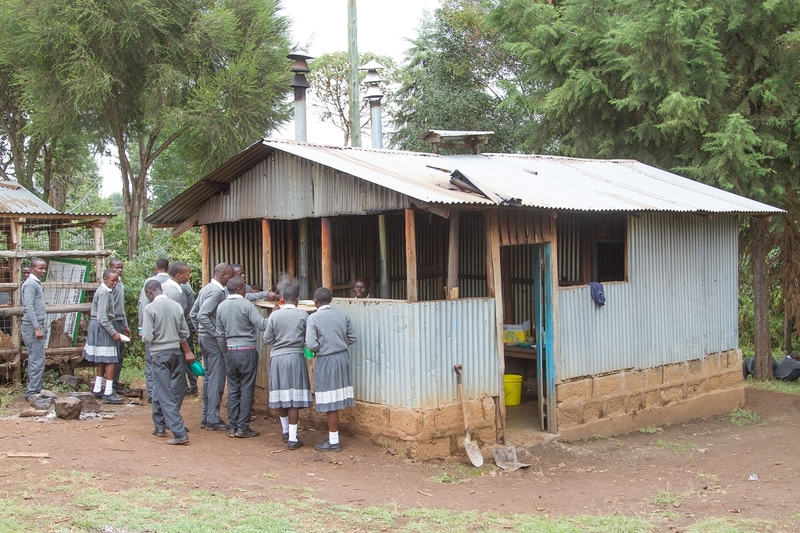 Schools benefit in the long-term by having timber to sell, giving them a valuable income as well as taking some of the pressure off any remaining indigenous forest. FOMAWA have stuck with something that really produces results. FOMAWA have been trying a new method of encouraging the children in each school to engage with the tree planting: “Plant a Bottle – Grow a Tree”. Discarded plastic bottles are commonplace and children are asked to bring a used bottle to school. The bottle is filled with water and “planted” upside down with a pierced lid, next to a young sapling. The half-buried bottle is an effective way to give the young trees a regular and fairly constant supply of water. It also gives the children a chance to keep an eye on their tree as they refill the bottle and take care of the sapling. 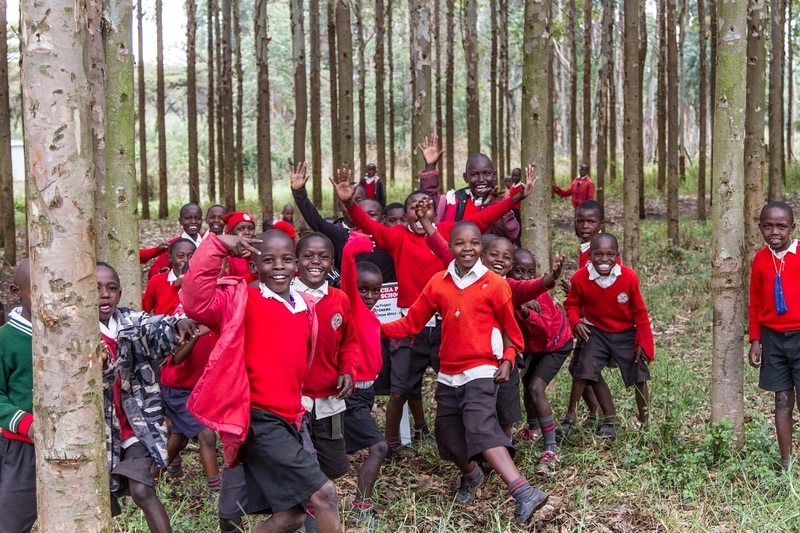 The earlier schools to plant are harvesting and selling timber, to date a total of 4,627,800 Kenya shillings (about £37,000) has been made from timber sales which is a very valuable boost to school incomes.